TUCSON, Ariz. (AP) — Brittany Boyd and Reshanda Gray did it all for No. 19 California, scoring 24 and 20 respectively, as the Golden Bears beat Arizona 79-64 on Monday. Gray grabbed 12 rebounds while Boyd pulled down five and also had seven assists and four steals for California (13-4, 5-1 Pac-12). Boyd entered the game ranked second in the nation in steals. Boyd was just 4 of 14 shooting but made 15 of her 17 free-throw attempts while Gray went 7 of 9 from the field for the Golden Bears. Afure Jemerigbe helped to extend Arizona’s defense by going 2 of 3 from beyond the arc; she finished with eight points. 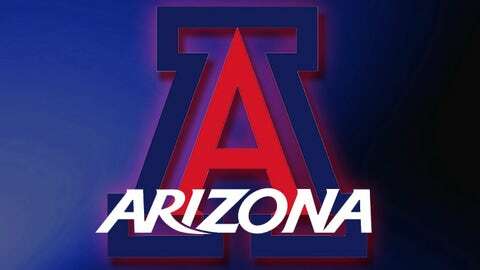 Arizona (4-13, 0-6) got 16 points apiece from LaBrittney Jones, Carissa Crutchfield and Erica Barnes. Crutchfield made three 3-pointers, Jones made all eight of her free throws to go along with a team-high eight rebounds, and Barnes went 8 of 10 from the floor while pulling down seven boards. "We kept the game close," Crutchfield said. "We just have to figure out what to do to win these games. I would want us to take some of the things we did in this game and use them in other games." Senior Kama Griffitts added 10 points, four rebounds and three assists for the Wildcats in a losing effort.